We offer a professional, sympathetic approach to meeting your needs. 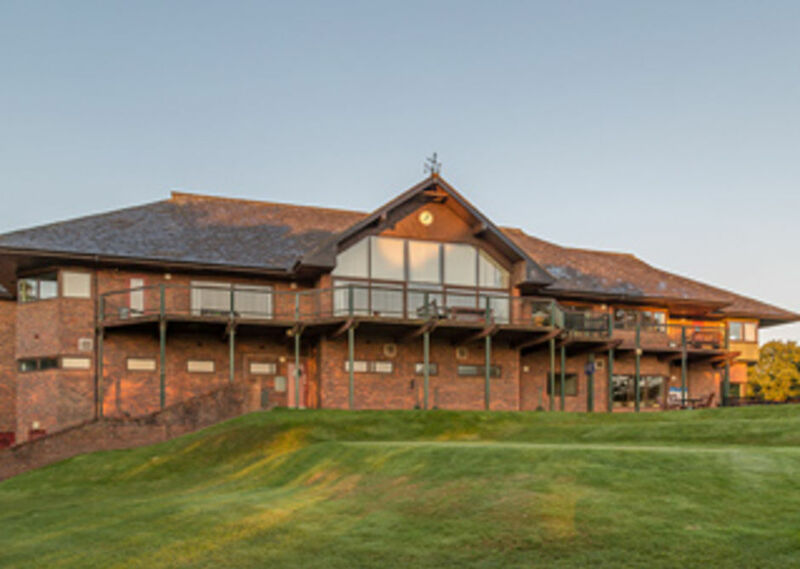 The clubhouse offers free parking, disabled access to the first floor, via our lift, and can provide levels of catering to suit your needs. Our beautiful surroundings and friendly welcoming staff will make your occasion the perfect celebration of life for your the passing of your loved one. Whether you wish to hold a small or a large gathering we are here for you. Please contact us today on 02920 753320 (option 3) to check availability and we will do all that we can to help you.